Published in association with AAC&U. 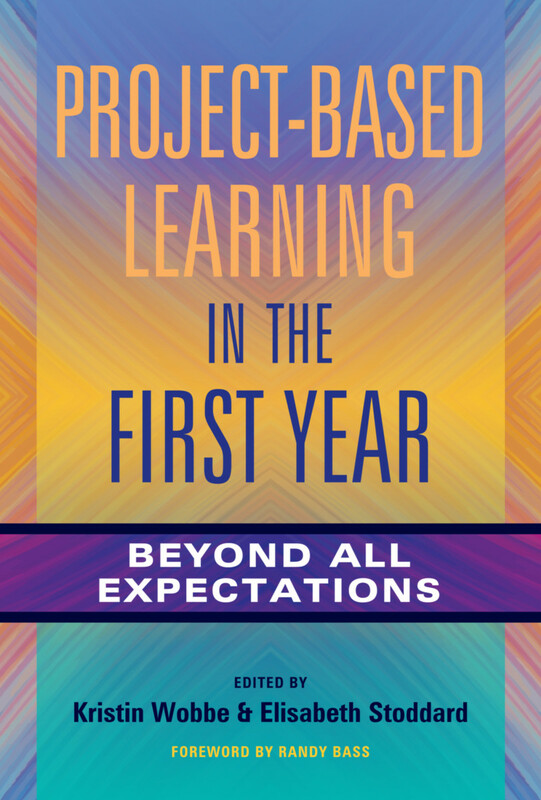 This book has two goals: First, to show the value of significant project-based work for first-year undergraduate students; and Second, to share how to introduce this work into first year programs. The authors spend the bulk of the book sharing what they have learned about this practice, including details about the administrative support and logistics required. They have also included sample syllabi, assignments and assessments, and classroom activities. The projects are applicable in a liberal arts education, in engineering programs, in two and four year colleges, in public and private universities--any institution with first year undergraduate students that wants to actively engage them in understanding and solving real-world problems through project work. Evidence shows that project-based learning, with real world, team-based educational experiences, increases the engagement and retention rate of underserved students. Introducing project-based learning in the first year can set the stage for incorporating the culture and practice of inclusive excellence as foundation for learning on college and university campuses. Kristin Wobbe is the associate dean of undergraduate studies and an associate professor of chemistry and biochemistry at Worcester Polytechnic Institute. Elisabeth A. Stoddard is an assistant teaching professor of environmnetal and sustainability studies at Worcester Polytechnic Institute.